When the core group of GIAN-Ecology met in Chicago in November 2012 and discussed its strategy for the next two years, we considered several issues where our efforts will likely concentrate. Finally after intense and very interesting discussions, we decided that the theme of water, or even better, Water for All, will be the focus of our joint activity over the next two or three years. The discussion had to find the balance between various aspects. Primarily, it had to be a topic with both local implications and global connections. There were representatives from various parts of the world and the concern for water appeared crucial to all, though in different ways. If in some places the major problem is the access to clean water, in others, as Pedro Walpole said graphically, the problem was “the abundance of water” in the form of floods linked often to aggressive atmospheric phenomena such as typhoons, hurricanes, or tropical storms. So from the point of view of global-local implications, the concern for water is very appropriate. A second consideration was the different levels of experience in these matters. In this respect our companions from Asia Pacific and South Asia are those with more experience. In the case of Asia Pacific, the work is represented by the Environmental Science of Social Change in the Philippines, a Jesuit research organization working for many years in the assessment of damages caused by floods and other natural disasters. They have also participated in numerous projects for prevention, and alert, of natural disasters. More recently, they are focused on the analysis of the resilience of affected communities and the ability to recover from disasters. In the case of South Asia, our colleague Xavier Savarimuthu at Saint Xavier’s College in Kolkata, India has extensive experience in the study of water safety and the mechanisms associated with pollution that hinder their access. No doubt these are our partners more involved in water issues. For the rest of us, we have less experience but we all recognize its importance and we’ll put into play our capabilities. The third aspect we had to acknowledge and accept is that we have limited capacities. All our centres are at the peak of their activities. Joining these networks can be an opportunity or can become a problem that ultimately leads to the network’s failure, or at least, to giving up (explicit or not) our participation in these networks. Part of the success of an international network of this kind is that the issue we want to work together is already part of our horizon of activity, or it can be incorporated without being an unbearable burden. In this case the theme “Water for all” and its various related concerns (technical, political, economic, social, ethical, and religious), is of major interest for everyone, both for those who are already more involved and for those who are less involved. We all believe that we can contribute. During the first week of September 2013, the network will hold a meeting of its core group in Stockholm, Sweden. The opportunity to meet in Stockholm emerged thanks to the extraordinary support of the Newman Institute in Uppsala. The Institute, under the responsibility of the Society of Jesus, offers courses in philosophy, theology, and cultural issues, and was recently recognized as an institution of higher education by the Swedish authorities. The support of Andreas Carlgren, former environment minister of Sweden and currently a member of the Institute, has been crucial so we can meet in Stockholm, and who, with Fr Mikael Schink, SJ, facilitated the meeting. There is also another great incentive: to participate in the World Water Week held each year in Stockholm and is the largest global gathering of experts on water issues. We’ll have the opportunity to participate in this conference. It is certainly an extraordinary opportunity for GIAN-Ecology to be aware of the magnitude of the problems and the response of the scientific community, international agencies, states, and local communities. Participation in the World Water Week in Stockholm opens a challenge for future years: Can we contribute, as a network, in future editions of the World Water Week? This is one of the topics we need to discuss and we expect that the answer will be yes. It will be a way to make a solid commitment as a network and to have a public presence in a prestigious international forum. Obviously, the quality requirements of our potential contribution will be high. The theme for this year’s World Water Week is somewhat foreboding for our network, and is titled “Water Cooperation, Building Partnerships.” In many cases, several countries share the coasts, river basins, or lakes, and cooperation is necessary for the proper use of these shared resources. Many international conflicts occur, or worsen, because of overuse or unconsidered use by any of the countries involved. In our case, the concern for water can help us all to a coordinated and focused effort as a network of the Society of Jesus. This is our great motivation to go to Stockholm. The GIAN-Ecology network is in the midst of planning its activities for the next two to three years. Our intention is to promote in 2014 an initiative, at least, at each Conference of the Society of Jesus. This will allow us mobilize our institutions in the Conferences in local activities that can be shared or strengthened at the regional level. Given the great diversity of situations, this first step of awareness at the regional level is essential. For the next year, we would like to promote a global initiative, where we could commit ourselves in a global perspective. 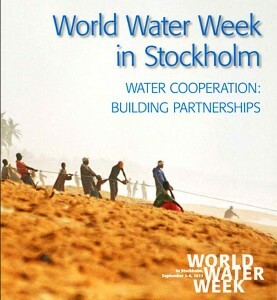 The World Water Week in Stockholm can play a very important role in the overall implication that we seek as a network. 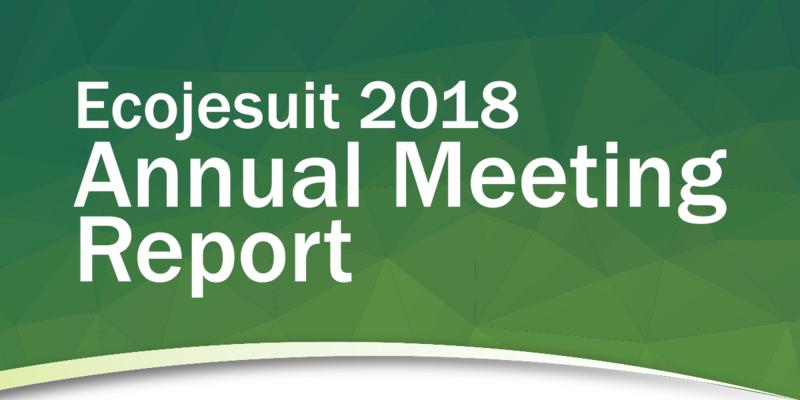 We endeavour to keep our Ecojesuit readers informed of the results of the meeting of the network’s core group and the developments in the World Water Week activities. 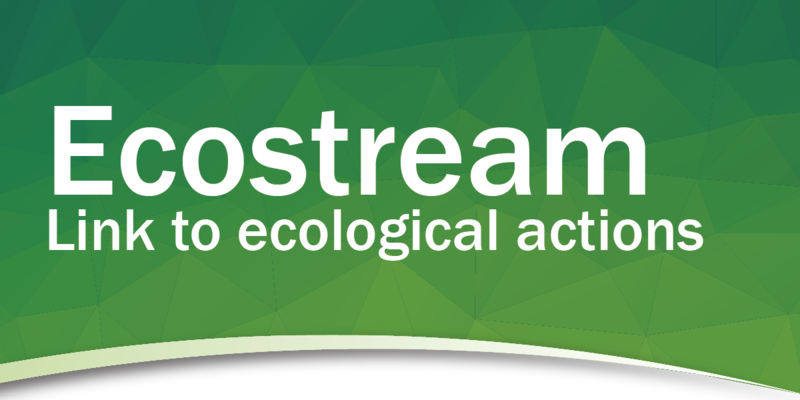 And for these, apart from our sharing in the next issue of Ecojesuit, we also suggest that you follow us on Facebook and Twitter where the information will be updated much more quickly. Hi I am a student at Arapahoe High School in Denver Colorado. I am studying Stockholm for and ecology project. I was wondering if you guys could send me some information about the climate and geography of the Stockholm area. Thanks for getting in touch. 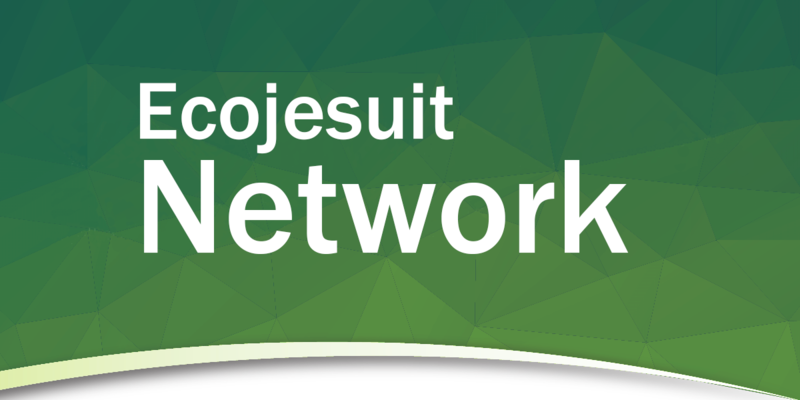 Ecojesuit shares commentaries and articles on Jesuit and other environmental efforts in different parts of the world. For your specific request, maybe it is best to check online, as there are quite a number of reliable sites that can provide you the information on the climate and geography of the Stockholm area. 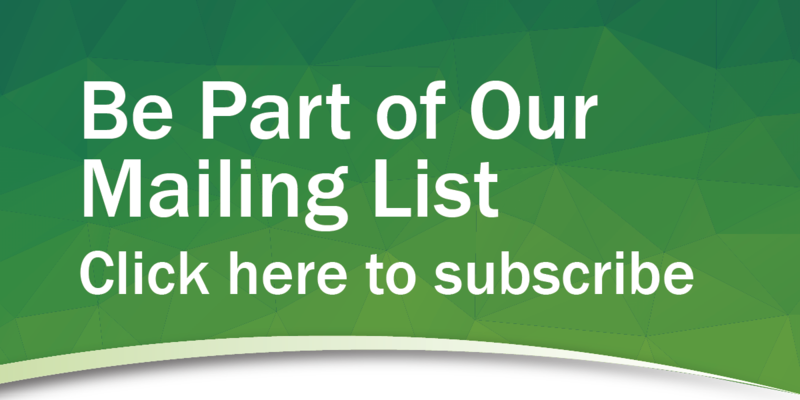 Sweden is one of the more advanced and transformed societies especially in responding to ecological concerns, and institutions such as the Stockholm Environment Institute should be able to provide you helpful information. Peace and joy of the New Year! 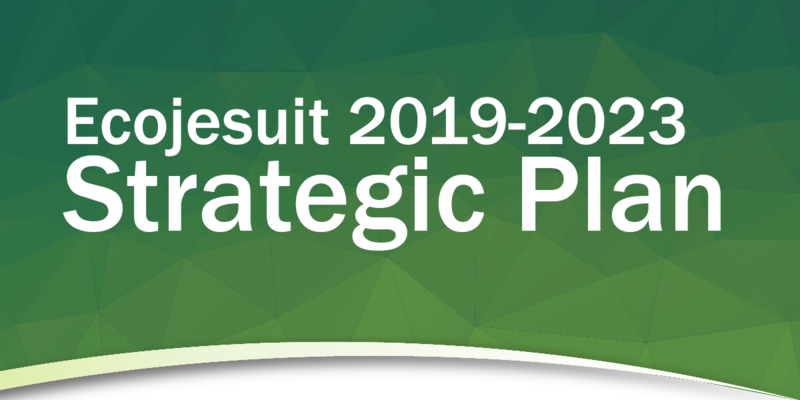 Copyright © 2019 Ecology and Jesuits in Communication.